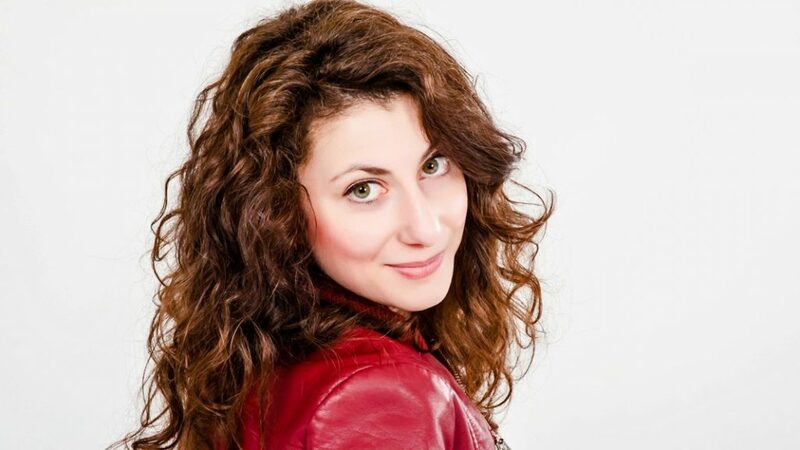 Derya Kaptan is co-founder and partner of the civil-law partnership of CrossArts Cologne and is active as artistic coordination and project manager and project designer in the collective . As a creative mind she is operating as choreographer, director, dance teacher and artist on stage and behind the scences. 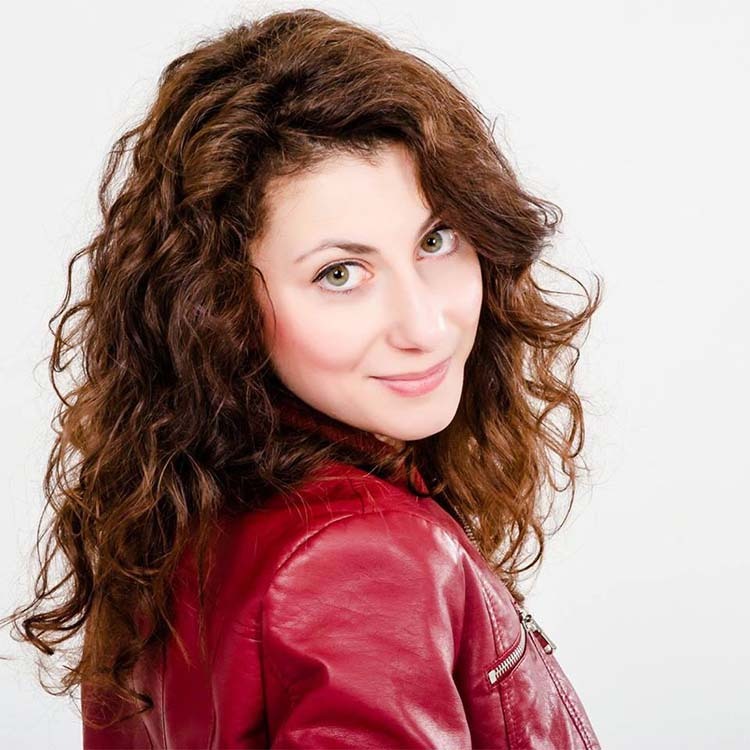 Derya is a dancer, singer and actress from Cologne. In 2012 she received her diploma in sports science and has taught at the Institute for Dance and Movement Culture of the German Sport University Cologne since then. She also studied drama and singing at Performers House in Denmark. She has participated in numerous productions in musicals, theatres and dance theatres as well as on television and has received prizes for artistic productions throughout Europe. Especially the interdisciplinary and international work in and for the network connects her favorite interests.